Most blogs and social media platforms will notice a dip in traffic over the weekend, and this is more than likely due to not posting over the weekend, as well as fewer people being online and at work. With the average person working a typical Monday through Friday job, it can be easy to neglect the Weekend Warrior. By adjusting your marketing strategy to producing content over the weekend, you could potentially give your business more attention when there is less competition. Here are a few ways you can increase your traffic over the weekend. The easiest way to increase traffic over the weekend is simply by publishing on the weekend. Many content producers will avoid publishing content over the weekend due to the decrease in traffic, however, posting over the weekend allows your post to stand out. News feeds are usually cluttered with content over the weekdays, but posting your content on Saturdays and Sundays will give your posts an opportunity to attract traffic from sources like social media, which won’t be as busy as they usually are on weekdays. As fewer users are publishing and sharing over the weekend, this is an ideal time to drive traffic to your posts by sharing them on social media. Because there are fewer people posting, this gives your posts an opportunity to shine because they will show up higher in news feeds. If your posts didn’t perform the way you expected during the week, try sharing the post again over the weekend to double your exposure and gain more traffic back to your website. Countless studies have concluded that sending between Tuesday and Thursday will give you a higher open and click through rate, but sending an email over the weekend could work for your email marketing strategy. Because users will receive a fewer amount of emails over the weekend, your newsletter won’t get lost along with all the newsletters that get sent during the weekdays. The last thing a user wants to see in their newsfeed on what’s supposed to be an intentional lazy Saturday morning is a series of unrelated content that interferes with their weekend morning tranquility. While you do want to get your products and services out there, be sure that it can appeal to the weekend lifestyle. Publish content that can be closely related to weekend pastimes and chores that will resonate with your weekend following rather than posting content that might cloud a user’s news feed. 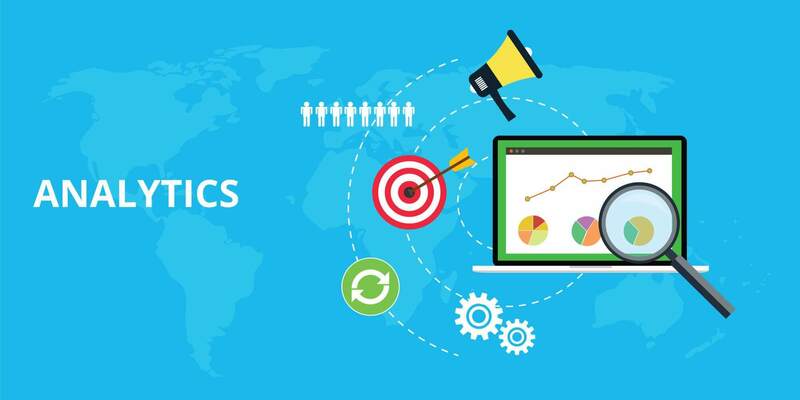 Once you implement your weekend marketing strategy, utilize tools like Google Analytics to analyze your overall performance from what topics your users prefer, most popular traffic sources, and ideal times to post.